Alpha Sigma Alpha announces the Alpha Sigma Alpha Alumnae Book Club; a space for members to connect through their shared passion for reading. 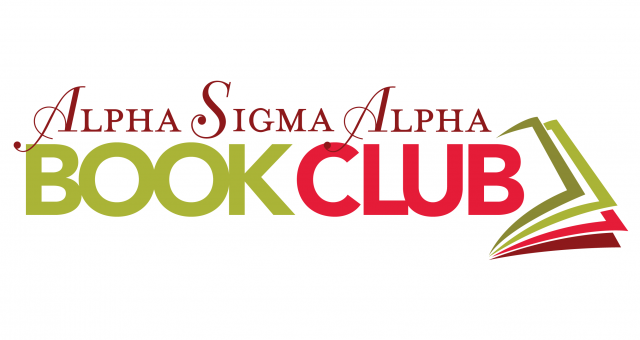 Alpha Sigma Alpha is excited to announce the Alpha Sigma Alpha Alumnae Book Club; a space for members to connect through their shared passion for reading. The book club will have a selected reading each month featuring a variety of genres, including fiction, self-care and professional development. Each reading will be followed by a “live” discussion on Facebook. The discussions will take place on the second Wednesday of each month at 8 p.m. ET. To participate in the discussions, members must request to join the “Alpha Sigma Alpha Alumnae Book Club” Facebook group that can be found under the groups tab on the “Alpha Sigma Alpha Sorority” Facebook page. The first book selection will be announced in the Facebook group on Wednesday, Feb. 13, 2019. The first live discussion will take place on Wednesday, March 13, 2019, at 8 p.m. ET. More information and answers to frequently asked questions can be viewed here. Additional questions can be sent to Director of Alumnae Engagement Vanessa David at vdavid@alphasigmaalpha.org.